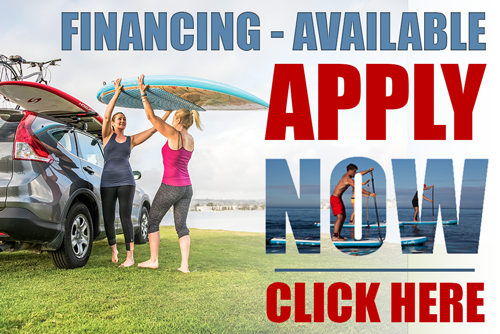 Stand Up Paddles: We bring you the best paddle boarding paddles on the market today. 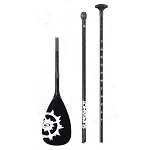 Working with the top brands such as Quickblade paddles, Kialoa Paddles, Riviera Paddles, C4 Paddles, Starboard Paddles, Naish SUP Paddles and more Paddles come in different shaft strengths, blade profiles, blade size and composite materials. If you have a question about what paddle is right for you please give us a call any time. 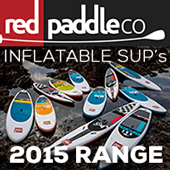 Our online SUP paddle selection is limited; call today to find out what's in the shop.